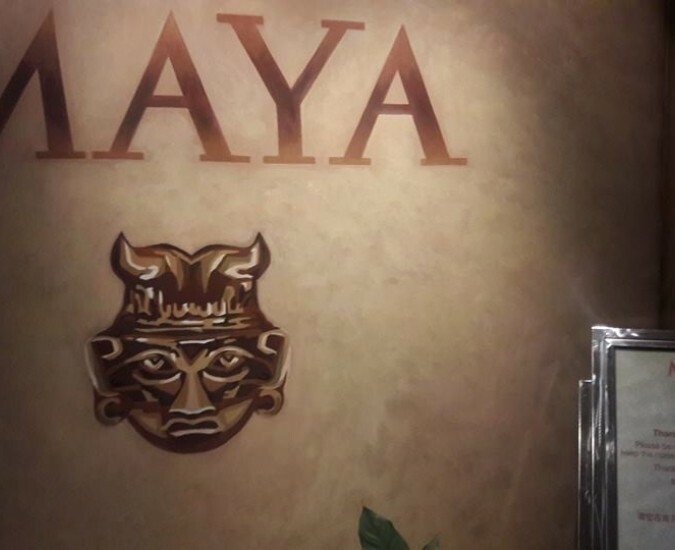 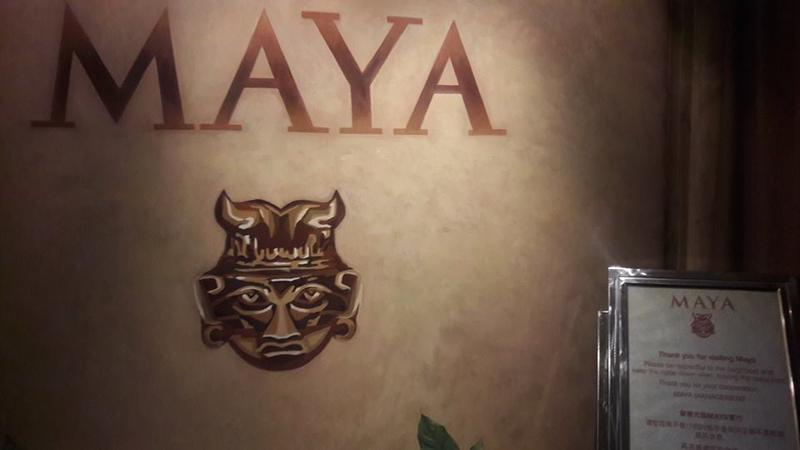 Get to know Maya, one of our favorites restaurants of China where Herencia Plata is presence. 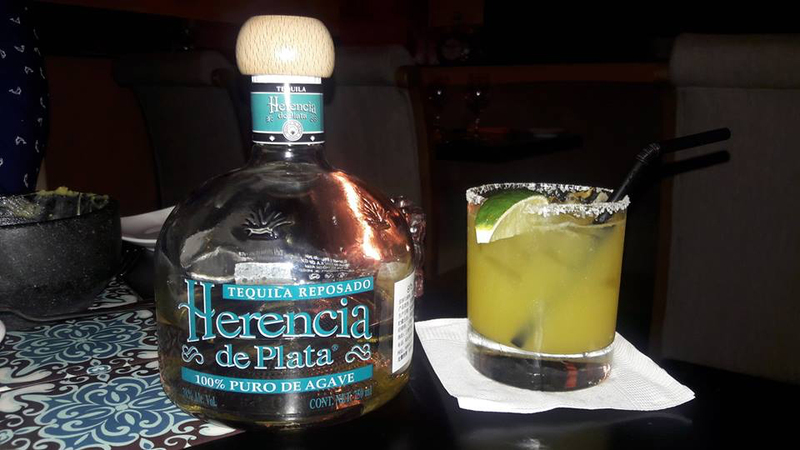 How do you drink tequila? 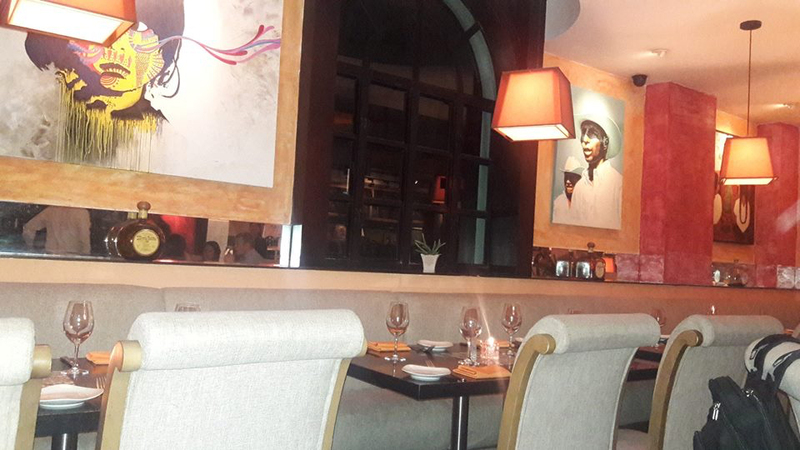 We keep expanding internationally, to be closer to you.